She's in the Glow, a fast growing beauty blog, is looking for an Digital Marketing, Editorial and Social Intern. The intern will play an integral part of the blog's growth and will assume a significant degree of responsibility. 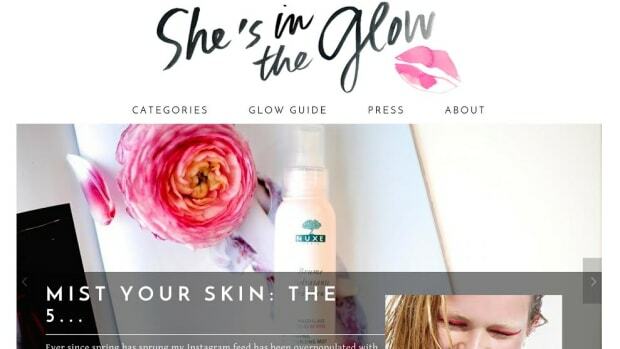 She's in the Glow, a fast growing beauty blog, is looking for an Editorial and Social Intern. The intern will play an integral part of the blog's growth and will assume a significant degree of responsibility.